Valentine's Day is just around the corner and there are such clever ideas out there for showing your spouse love! 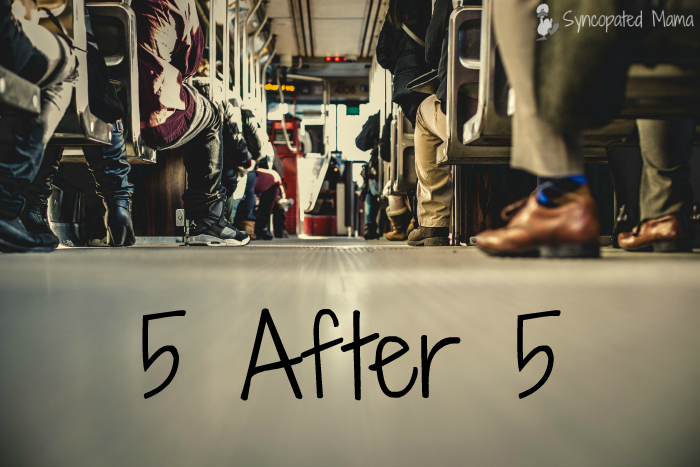 It's time for another round of 5 After 5! In case you missed it, last week's list was ways to show your kids love and if you're new to this series, you can read more about it here - then catch up on all the old editions here. 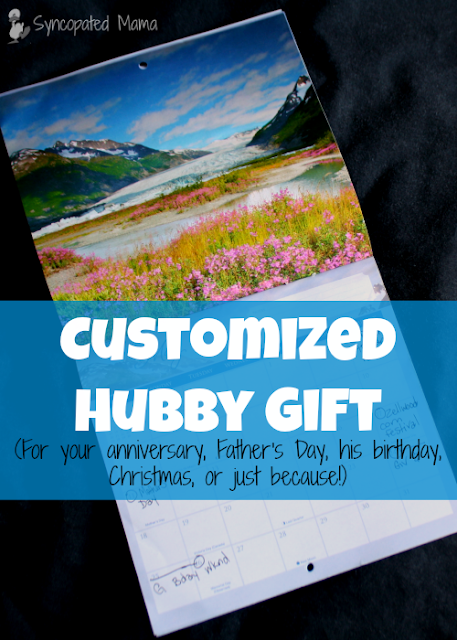 Because it's Papa's birthday, Valentine's Day is usually pretty low-key for us around here, but there are so many fun ideas for ways to show your spouse love! My favorite way to show G love is to spend time with him. I did this for G one year for our anniversary, but it would make a great Valentine's Day gift, as well. Click over here to read all the details on how to create your own 52 Frugal Pre-Planned Dates for the year! This was something I did for G and the rest of my family for Christmas one year, but it would also make an awesome Valentine's Day present. My Year of Fun Gift Box post will give you just about everything you need (for free) to print and assemble your own date-a-month gift box! This idea is something I continue to share with you every month. It was G's Christmas present in 2015, but one we continue to enjoy. I'd initially planned for these ideas to be date nights for the two of us, but we've turned them into family nights because including Gv in them has been so much fun. 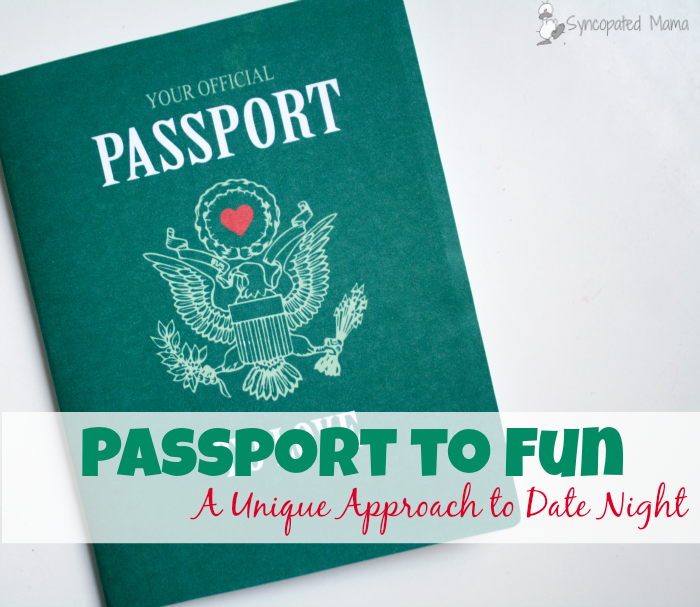 Check out my introductory post on our Passport to Fun trips, then explore some of our destinations so far. The three raccoons were Gv's addition to the project - she chose this little family as her prize for winning a scavenger hunt at a local park last year. 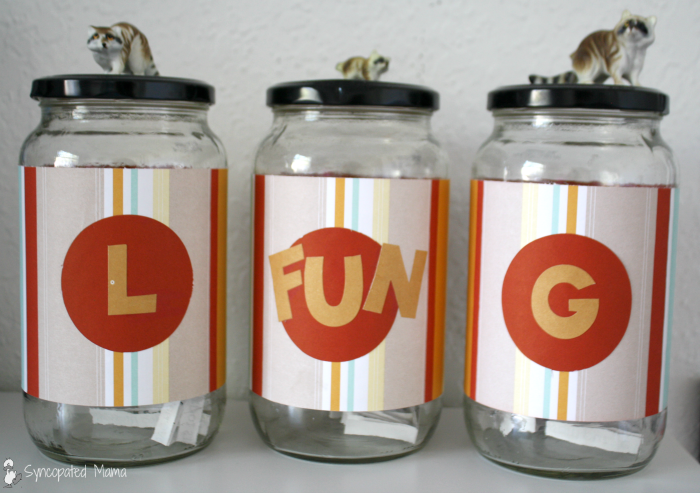 I gave G these little jars this past year for our anniversary. You can click on over here to read more and grab some free printables to recreate this gift yourself for free. The plan is to pull from all the jars each week, but without feeling like we have to. We didn't pull a thing from it this past weekend, since things were so busy with the new rink opening. We found a great deal on Groupon several years ago for ballroom dancing lessons and had fun learning something new together. Even though we've forgotten most of what we learned, we've found short videos online that have helped refresh our memories and we try to dance together at least once each weekend as a way to connect. And now, here's this week's link party! 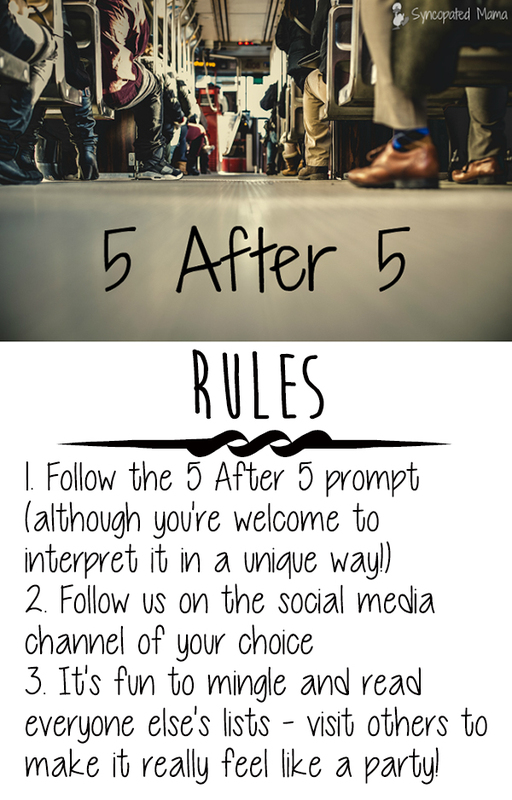 Another fabulous blogger has teamed up with me to create a list of five each week and we hope that you'll join us, too! 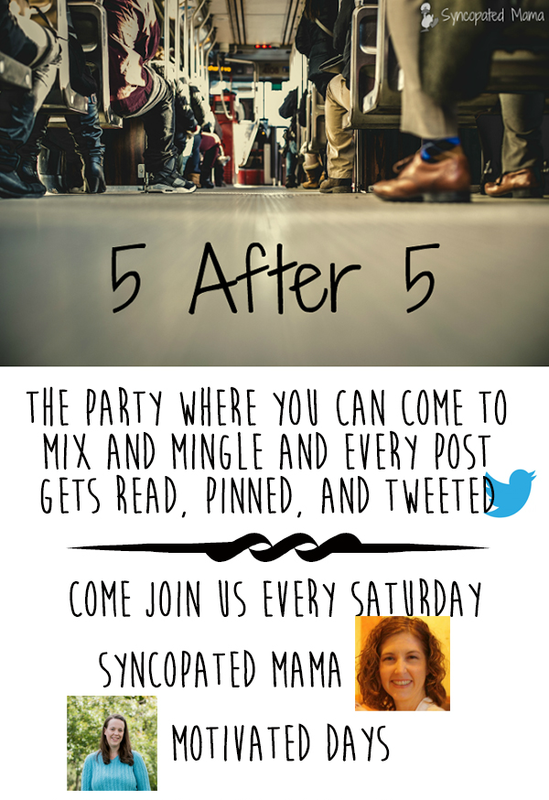 Every Saturday, just stop by one of our blogs to add your own list of five, then pop over and read as many other posts as you're able to each week - treat it like a true party and really mix it up and mingle with our fun little community! The rules are simple: just write your own list following the prompt each week (feel free to interpret it loosely - or in a unique way! ), follow both of the hosts on the social media channel of your choice, and then get into the spirit of the party by grabbing your favorite beverage or snack and reading the lists of the other party-goers.